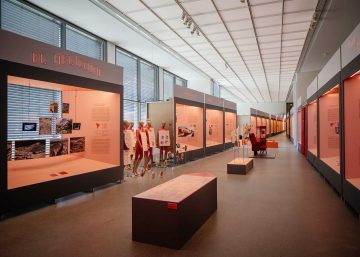 This exhibition explores an architectural type that first developed around sixty years ago in the USA and rapidly turning into a global phenomenon that continues to evolve through to the present day. 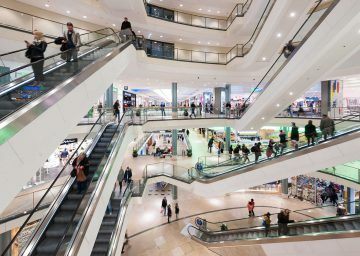 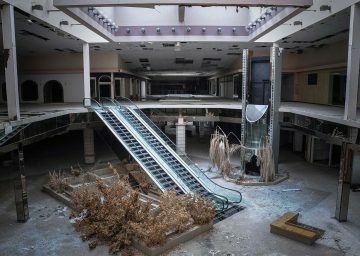 Although its influence has for decades been discussed by urban planners, sociologists, and even psychologists, the architectural design of shopping malls has for the most part been regarded as a peripheral issue. 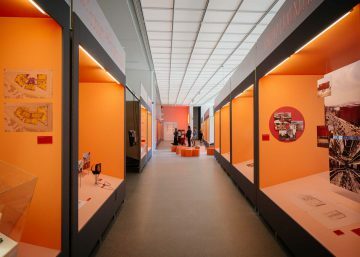 The exhibition at the Architekturmuseum der TU München sheds new light upon the architectural development of shopping malls, the advent of which was heralded in the 1950s by the shopping centre designed in the United States by the Austrian architect, Victor Gruen. 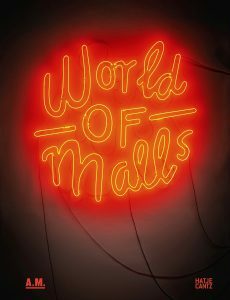 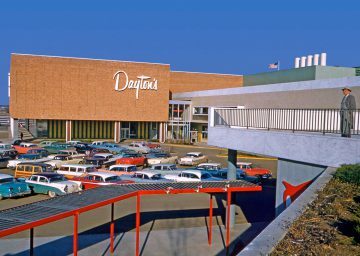 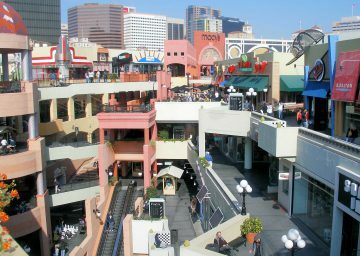 Initially conceived as an urban experience in the suburbs, the following decades saw malls develop into spaces visited by millions of people throughout the world every day. 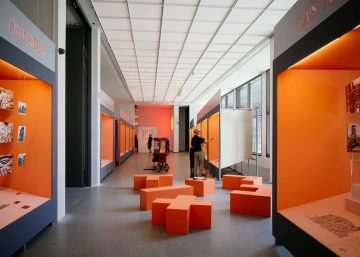 Many of the most recent examples are placed in cities and form an important component of our public space. 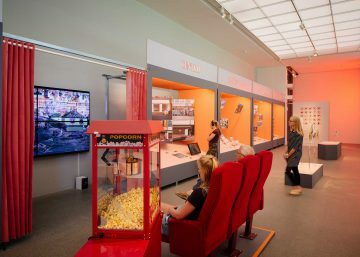 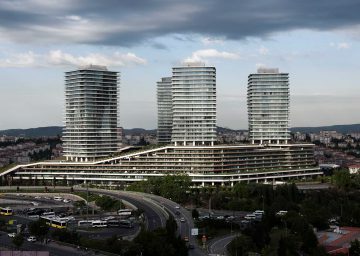 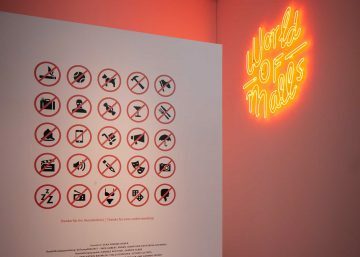 The exhibition features twenty-three different examples, illustrating the various ways this type of architecture has taken shape around the world, its effects upon the surrounding urban context, and the shopping mall’s often spectacular processes of transformation in contemporary times.